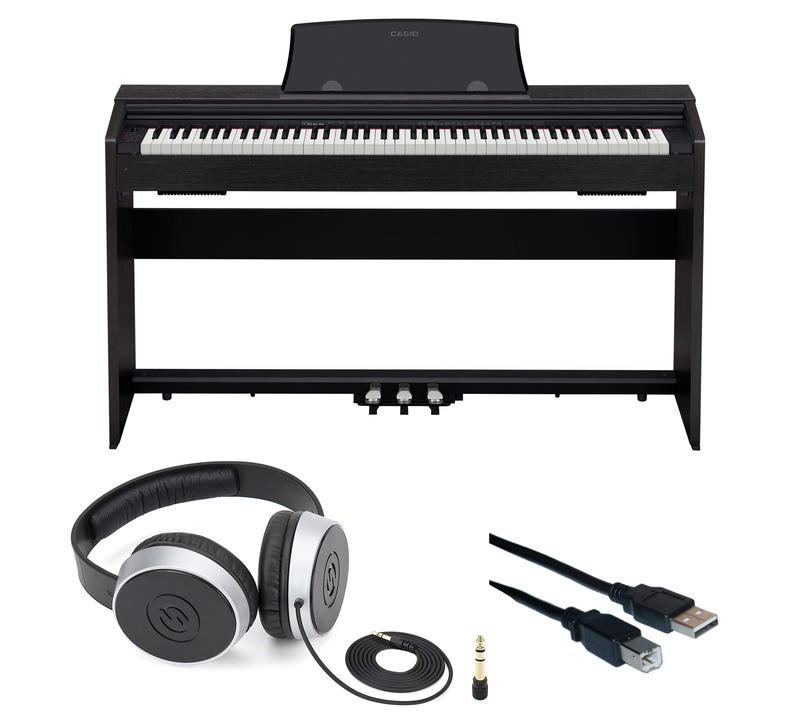 A slim, modern digital piano. 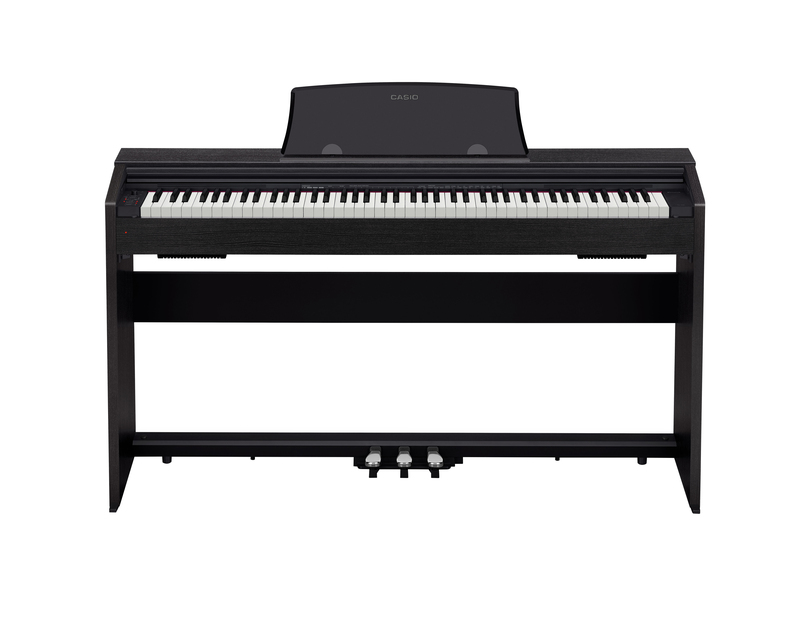 Provides a true grand piano experience. Playground Sessions Membership included. 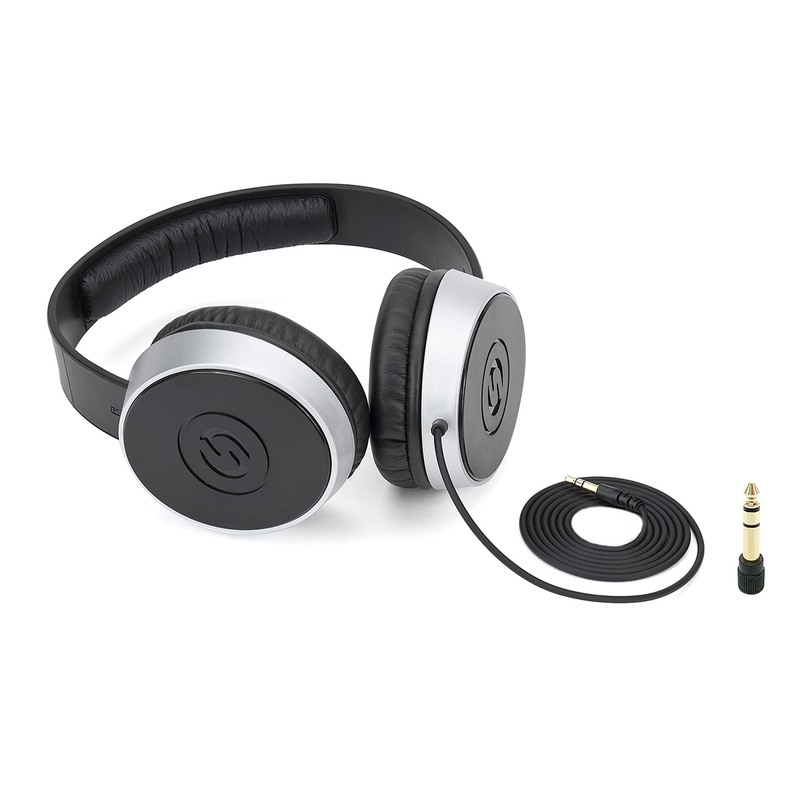 In addition to the PX-770, this Playground Sessions bundle includes Samson SR550 Headphones, Hosa GPM103 3.5mm (F) To (M) Stereo Adapter and a USB cable to connect to Playground Sessions on your computer or iPad.